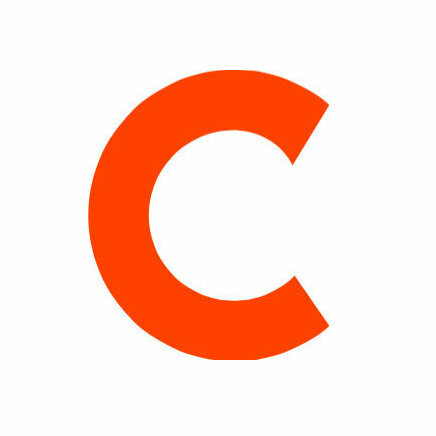 Yahoo Sports has hired Chris Mannix to work on The Vertical, an NBA-centered site set to launch in early 2016. Adrian Wajnarowski will oversee the site. He has been with Yahoo Sports since 2007. Mannix was most recently an NBA reporter at Sports Illustrated, a role he started in 2003. Before that, he was a high school sports reporter at the Boston Globe. 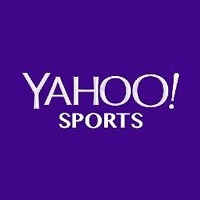 Follow Yahoo on Twitter and Facebook for more by sports fans for sports fans.